Welcome to Episode 15 of the Thin Places Travel Podcast. 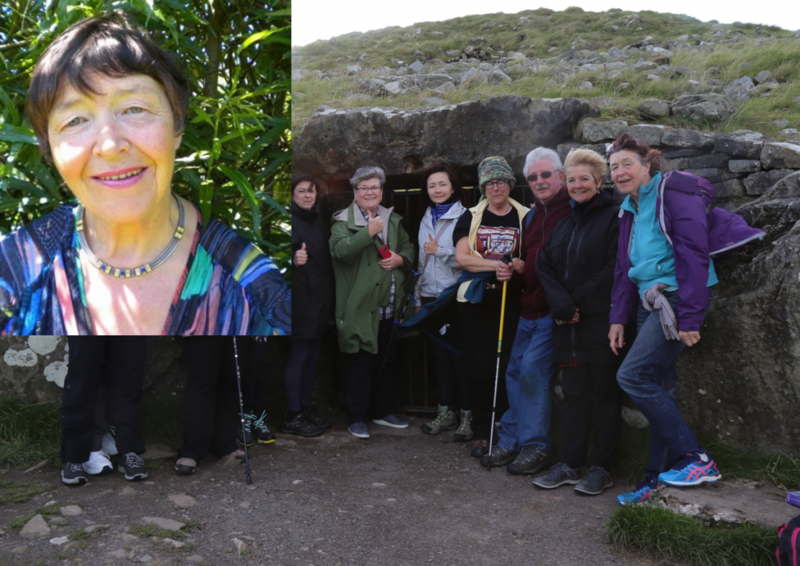 In this episode, we’ll be talking to Dolores Whelan, an author, lecturer and pilgrimage leader from County Louth. 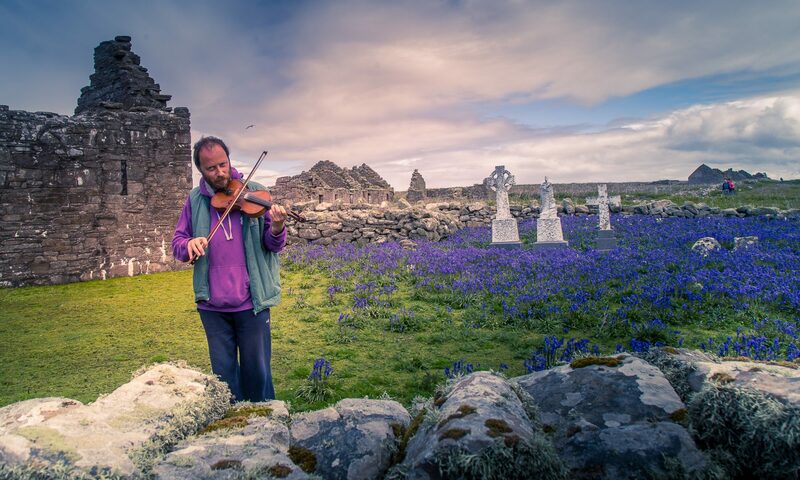 Her new book, Ever Ancient, Ever New: Celtic Spirituality in the 21st Century, explores the wisdom of the Celtic tradition through the Celtic Year and has a strong focus on Celtic Spirituality as it relates to the concept of thin places. 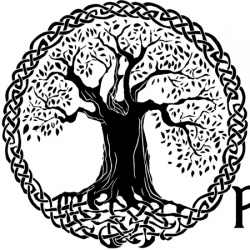 Dolores Whelan is a well-respected leader in the area of Celtic Spirituality and Thin Places. She is a great spiritual teacher who lives at the foot of the Cooley Mountains in County Louth. She will talk to us about how the accessibility of the Otherworld dimensions within the sacred landscape. Welcome to Episode 10 of the Thin Places Travel Podcast. 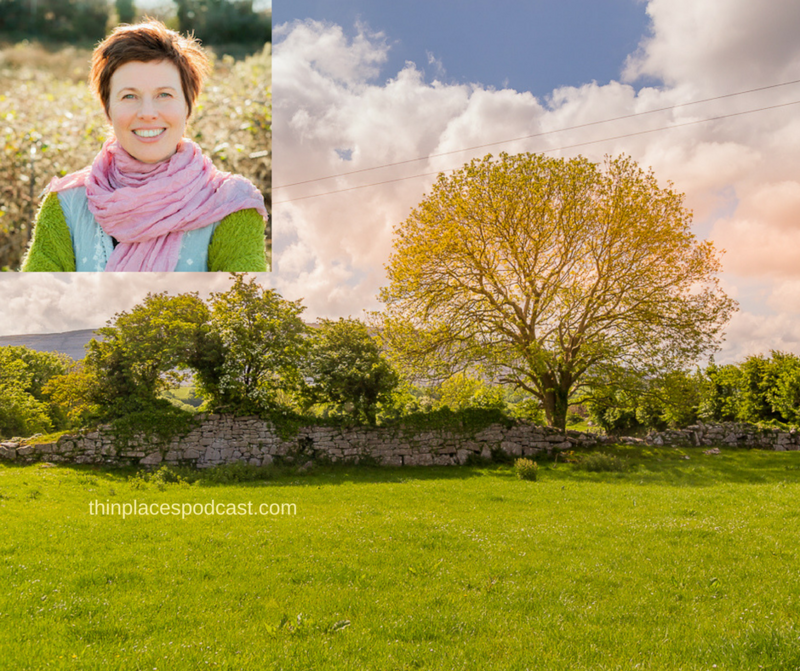 In this episode, we’ll be talking to Mary Reynolds, reformed landscape designer and nature activist who wrote the book The Garden Awakening: Designs to Nurture Our Land and Ourselves, and who also is the subject of the movie Dare to be Wild. I am so delighted to have Mary Reynolds on the podcast today. Mary is quite an extraordinary person. She’s a garden designer, a philosopher – a writer. She is the youngest woman to win a Gold Medal for garden design at the Chelsea Flower Show – since its inception over 100 years ago. Mary grew up on a small mixed farm in Wexford, in the south of Ireland. 20 years ago she set up her own company designing gardens in Dublin. A few years later, having lost the will to live from constantly creating modern gardens, she realized that she could no longer continue shaping land in the same way and re-imagined her work to become nature rather than human-centered. Today we’re talking about Fairies. There are many concepts about fairies. My only association with the word fairy was the Tinkerbelle sort in Peter Pan. Sort of a Fairy Godmother. The tooth fairy. A good little angel. 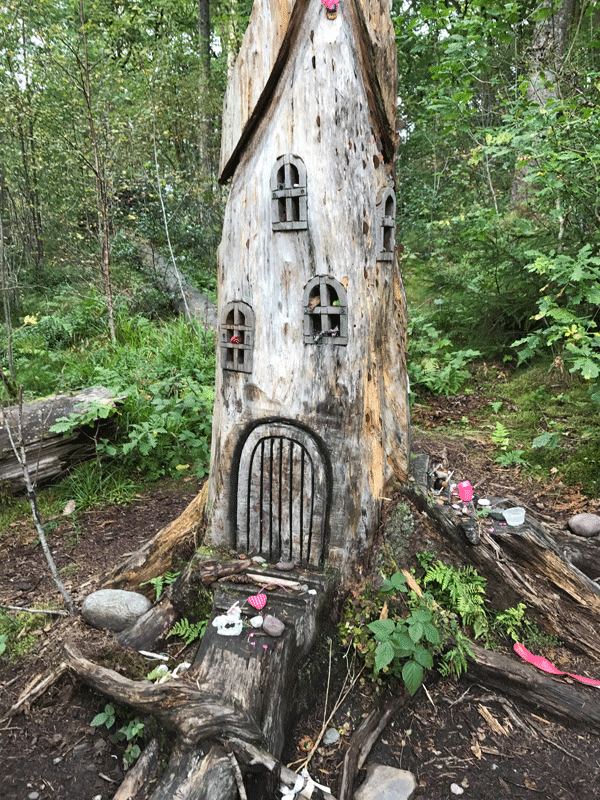 Fairies that I heard about growing up were good… and there was never any worry about a fairy causing mischief or harm.